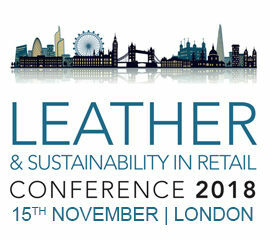 Join BLC, ILM and leather industry professionals at this year’s Leather & Sustainability in Retail Conference 2018 on the 15th November in Central London, UK. Experienced contributors from across the leather industry will provide insight into sustainability implications across the leather value chain. 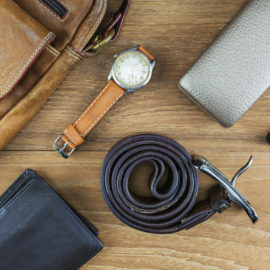 Delegates will include brands, retailers and leather manufacturers, they will have the opportunity to ask questions at the event through an interactive panel discussion. The Leather & Sustainability in Retail Conference 2018 aims to provide delegates with information on the most up to date innovation and themes regarding sustainability and leather, so do not miss out on this leading industry event. For further information about this event, please view the BLC Leather Technology Centre website. The Leather & Sustainability in Retail Conference 2018 will be a popular event with attendees expected from across the leather industry. Secure your place today by contacting info@leathersustainability.com or call +44 (0) 1604 679 999. 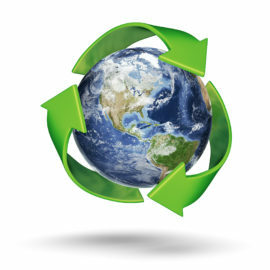 Is the recycling of leather a viable option for brands and retailers? Do you know your supply chain?